The Pod Mount Rear Cross-View Mirror is an 8" bubble convex glass mirror that is designed to greatly reduce the number of back-up accidents when used in conjunction with the vehicles side-view mirror. 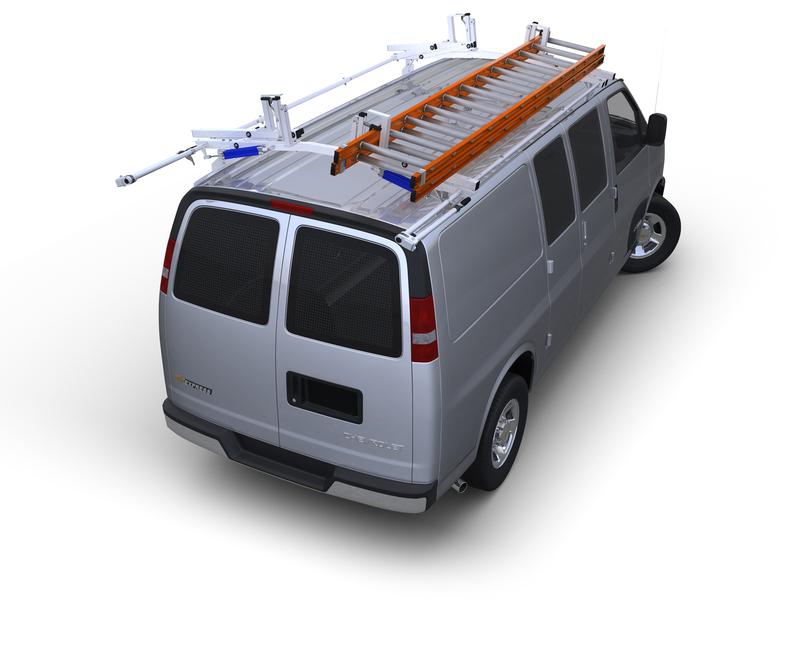 Easily mounts on all vehicles with flat areas, as well as those with limited mounting space like step and cube vans and GMC or Chevy vans with excessive rear corner plastic trim. The Pod Mount Rear Cross-View Mirror is an 8" bubble convex glass mirror that is designed to greatly reduce the number of back-up accidents when used in conjunction with the vehicles side-view mirror. Easily mounts on all vehicles with flat areas, as well as those with limited mounting space like step and cube vans and GMC or Chevy vans with excessive rear corner plastic trim. Mount and arm made of triplex nickel chrome plated steel, and supplied hardware is made of 18-8 stainless steel. Use in conjunction with our Back Up Alarms (sold separately) to further reduce rear blind spot accidents and hazards.